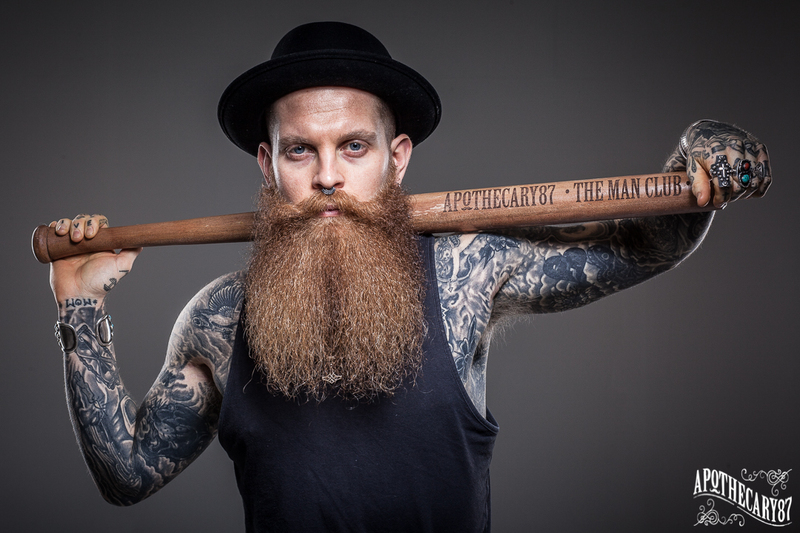 This handsome MANmade oak baseball bat was created by the MEN at Apothecary 87, a brand devoted to bringing barbers and their clients the best in premium hand blended beard and moustache care along with a range of MANly lifestyle accessories. 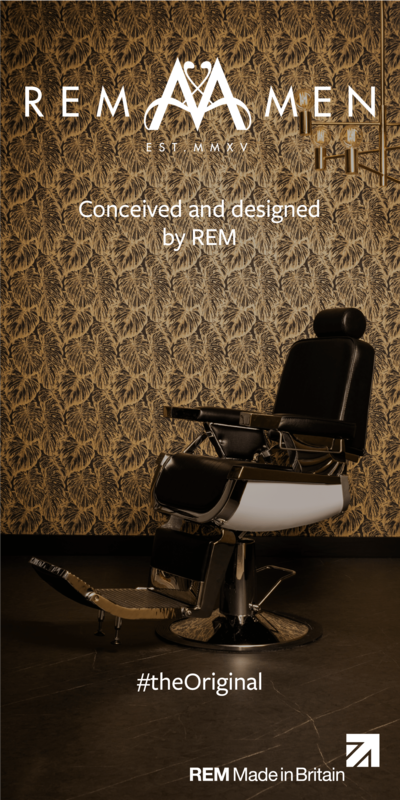 MD and headMAN, Sam Martin, has worked with professional barbers to I.D the perfect core range of oils and waxes that work brilliantly and look great on shelf in the shop too. If you fancy winning instant access to #TheManClub with this handmade by MAN oak baseball bat, known as The MAN Club, then just email your full name to enquiries@apothecary87.co.uk with the subject header �I�m a winner� by 10am 17/02/15. Check out the Apothecary 87 range at www.apothecary87.co.uk. 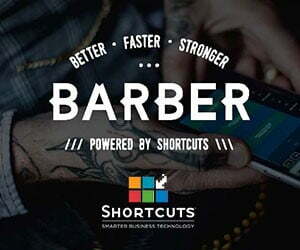 Follow on Twitter @apothecary87 or Instagram Apothecary87. Like on FB: Apothecary87Ltd.